Are you interested in learning how to use power drills, hammers, saws and how to build a house? 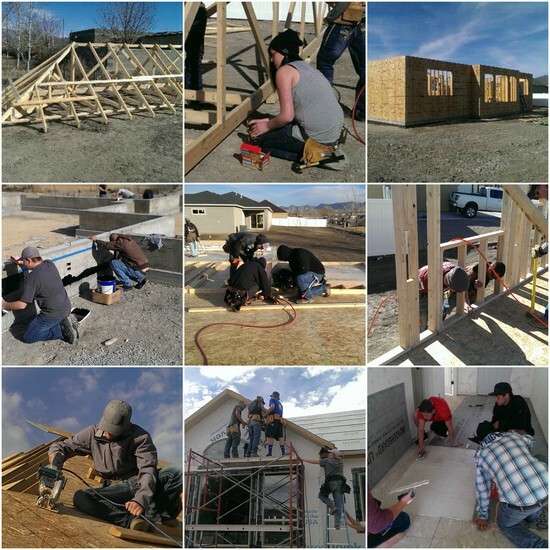 Students complete projects ranging from dog houses to a 1,800 square foot, $200,000+ home. Advanced Students may be eligible for placement in internships or paid employment. Students earn HS math credits.